A family business built by three brothers, George, Malcolm and Angus Young, AC/DC became the biggest rock band in the world with sales of over 200 million albums. 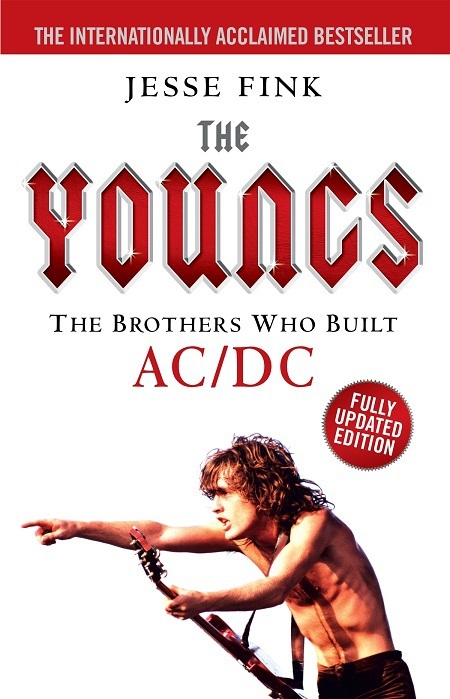 Author Jesse Fink brings you a critical appreciation of the trio and some of the personal and creative secrets that went into the making of their classic songs in his book, "The Youngs: The Brothers Who Built AC/DC". Catch up with the author as music broadcaster Jane Gazzo talks to him about his book at Kings Cross Library. Bookings are essential.